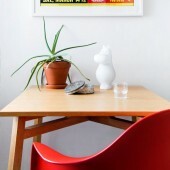 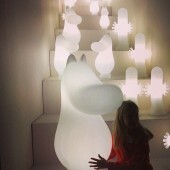 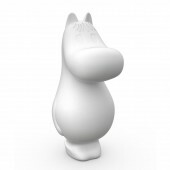 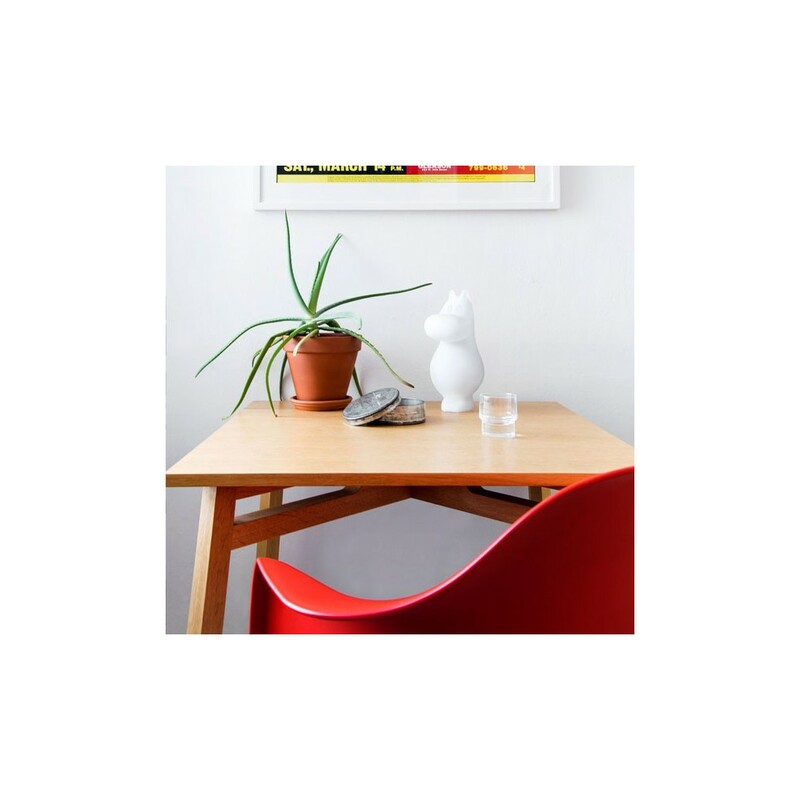 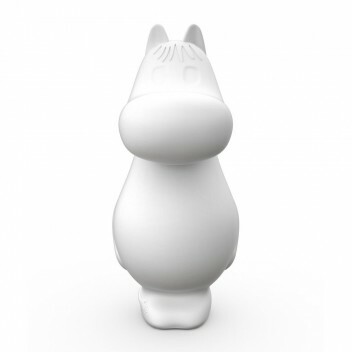 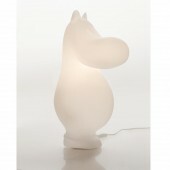 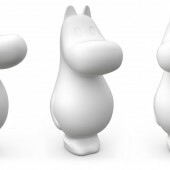 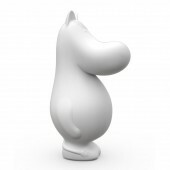 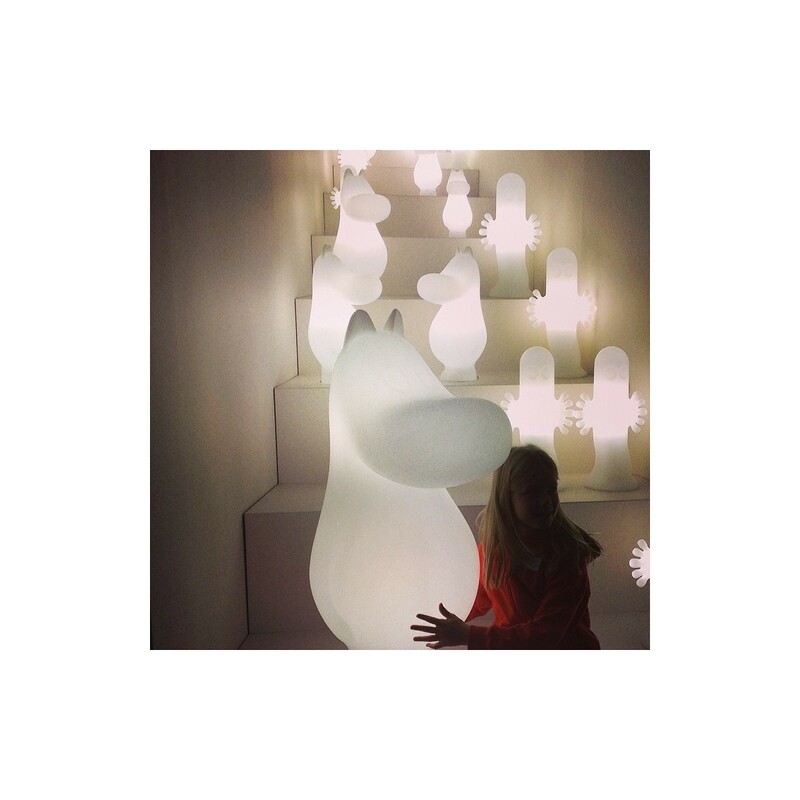 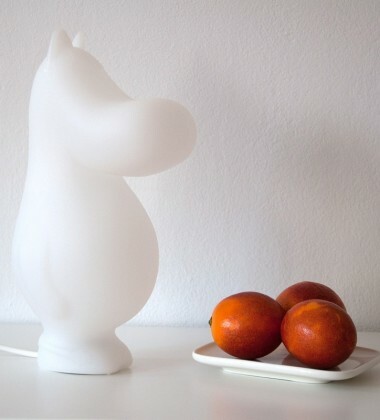 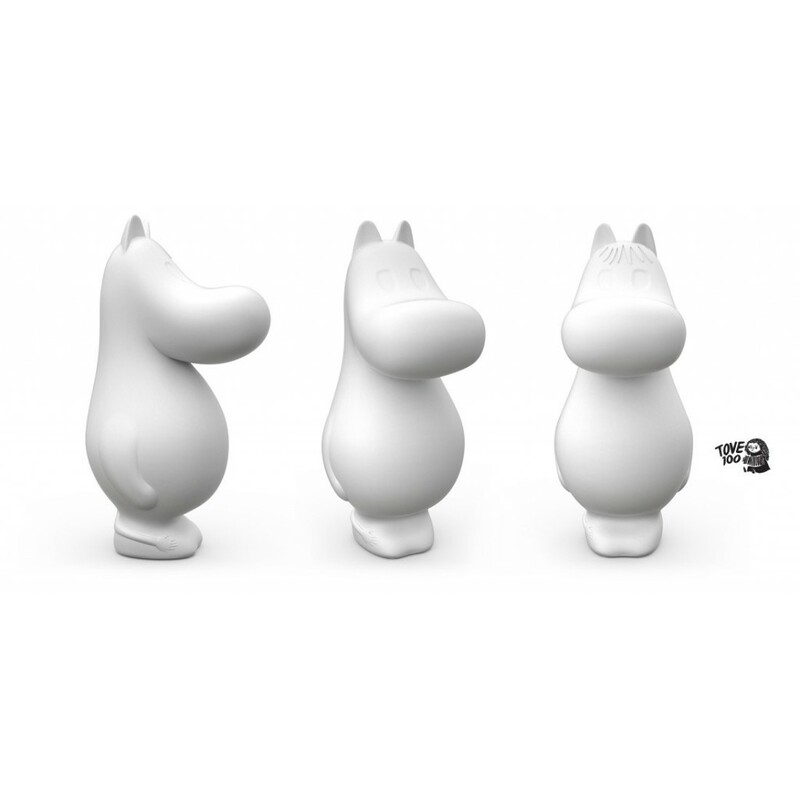 Lovely Moomin light that features Snorkmaiden, lights up any room in your house, height 50 cm. 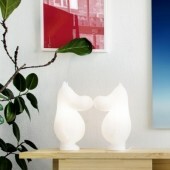 Lamp has a euro plug and the light is max 9 W with size E 14 bulb. 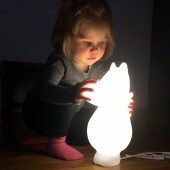 230V - 50/60 Hz. 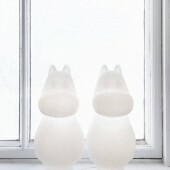 Made of polyethylene-plastic in Finland. 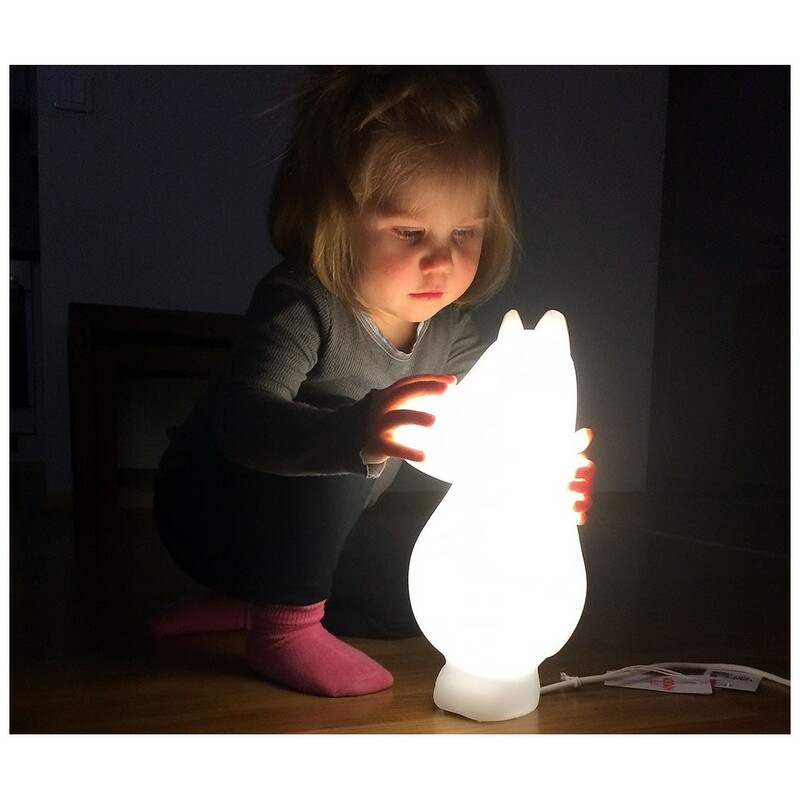 The lamp is equipped with the following bulb: E14, Airam Oiva-LED, 3,5W, 250 Lm, 3000K. 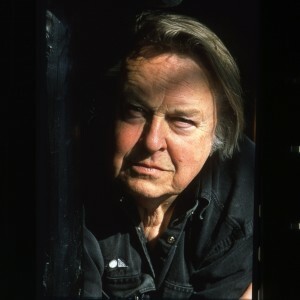 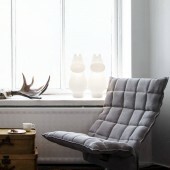 Studio Eero Aarnio is a growing collection of Eero Aarnio's designs from the 21st century. 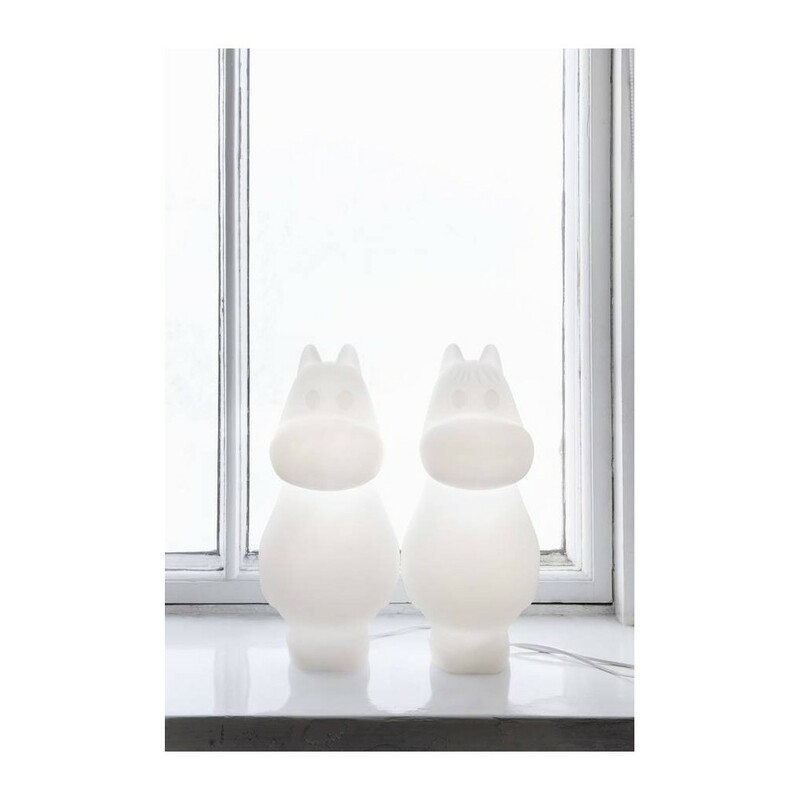 The collection started with the Double Bubble lamps in 2003, and has since grown to include numerous lighting products and other design pieces. 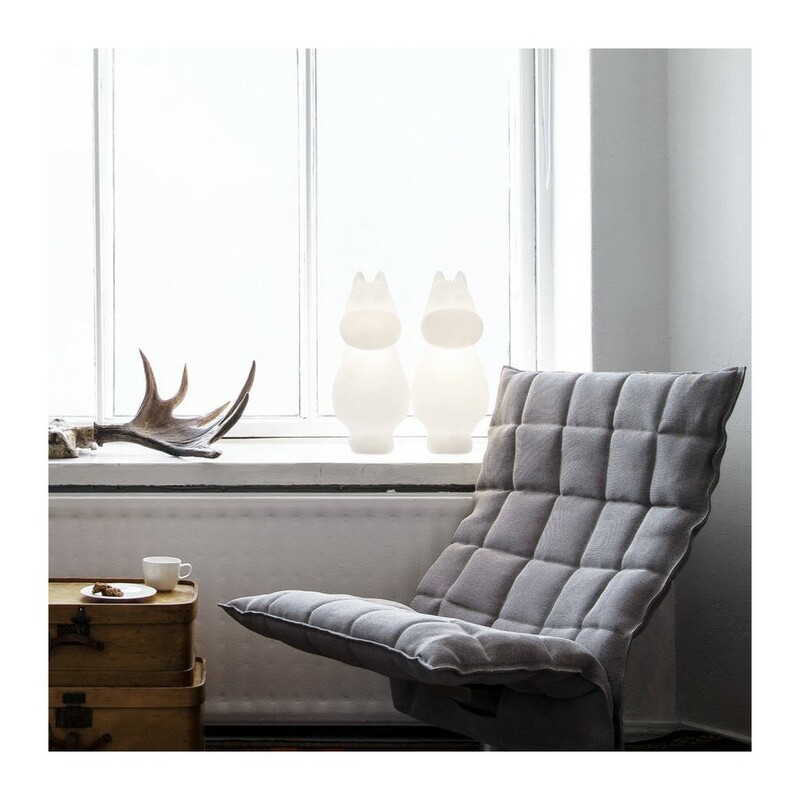 Melaja Ltd is a family business operating in Kerava, Finland. 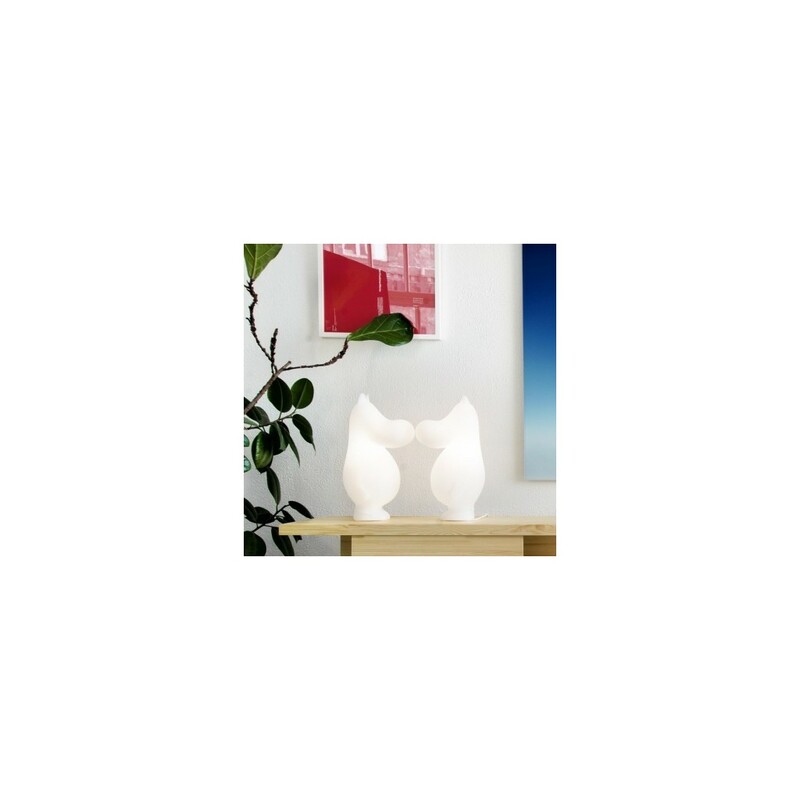 Founded in 1991, Melaja Ltd specializes in manufacturing plastic products by rotational moulding.